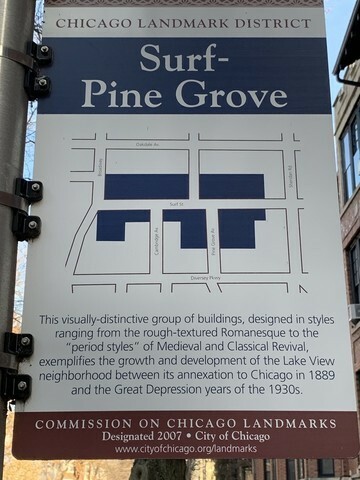 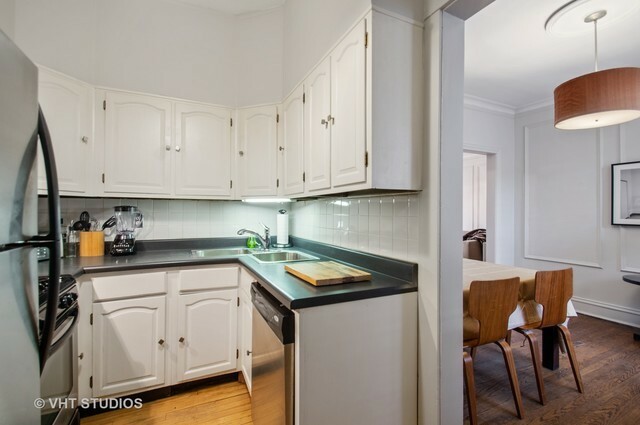 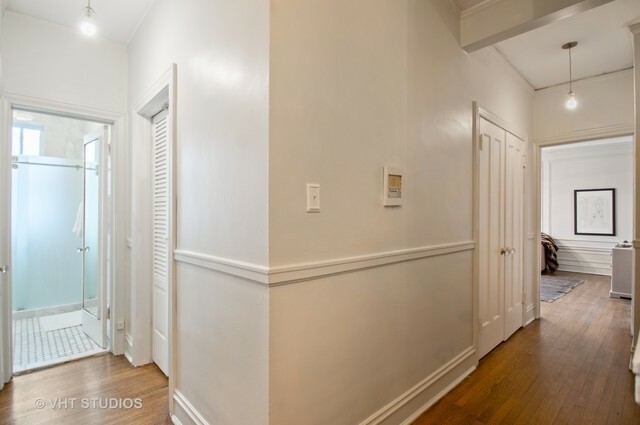 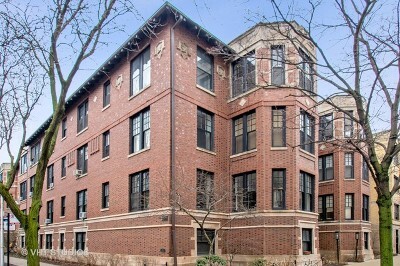 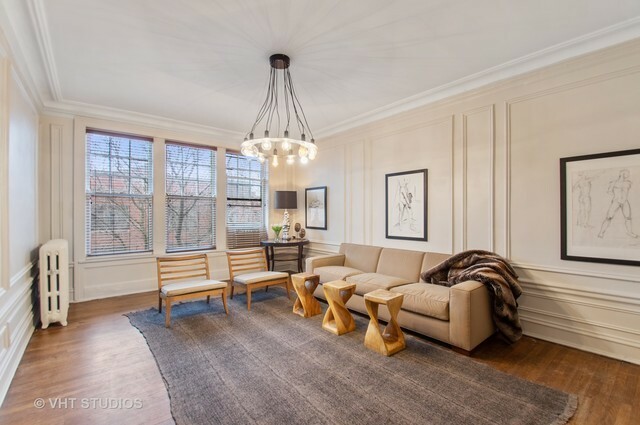 FABULOUS VINTAGE 1-BEDROOM TOP FLOOR UNIT IN LANDMARK DISTRICT IN EAST LAKEVIEW. 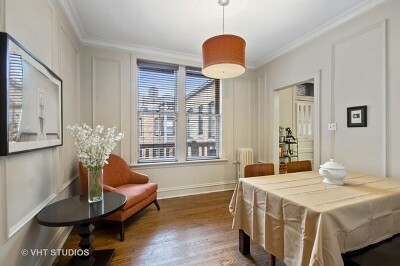 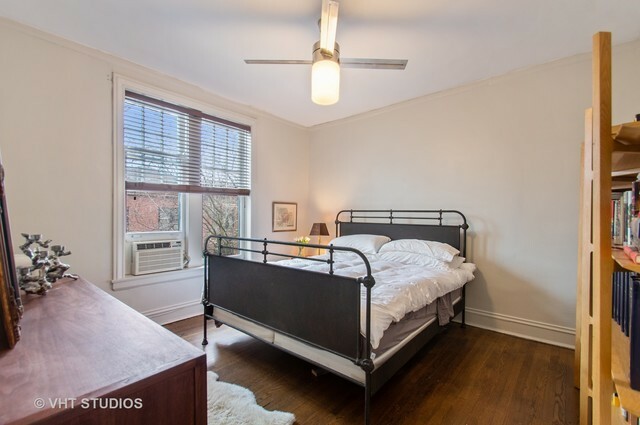 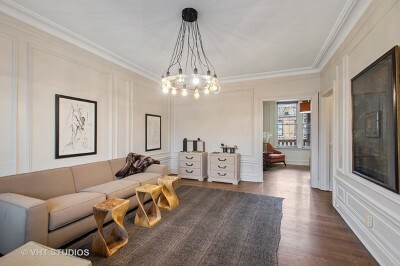 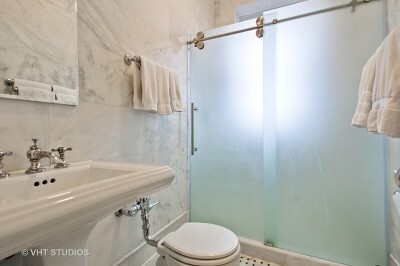 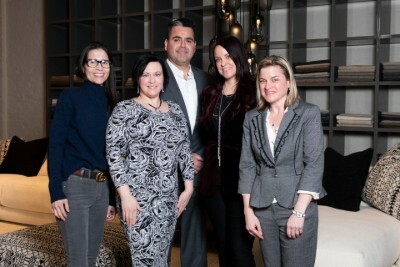 LARGE ROOMS WITH 9.5&apos; HIGH CEILINGS, BIG WINDOWS, HARDWOOD FLOORS THROUGHOUT. 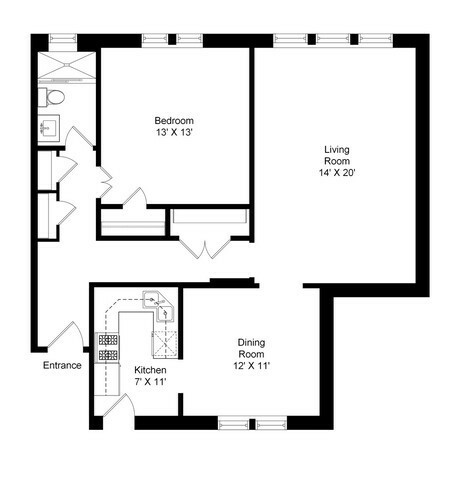 BRIGHT LIVING ROOM, SEPARATE DINING ROOM, KITCHEN WITH STAINLESS STEEL APPLIANCES LEADING TO SMALL DECK. NICE CLOSET SPACE PLUS HUGE ADDITIONAL STORAGE. GREAT LOCATION CLOSE TO SHOPS AND RESTAURANTS BROADWAY, THE PARK, LAKE, AND TRANSPORTATION.